Tabletop gamers, get ready to raid (or protect) Nakatomi Plaza. USAopoly has announced that Die Hard: The Nakatomi Heist Board Game is on the way. 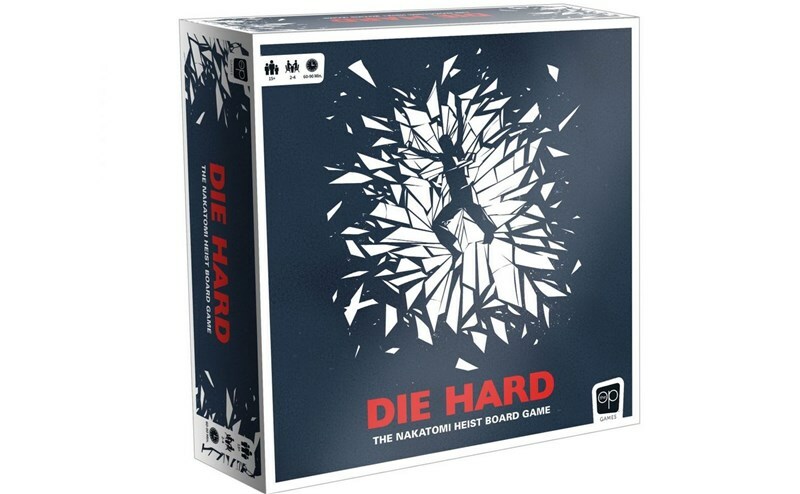 The game is the first officially-licensed boardgame for the iconic action film franchise and will release later this spring. The Nakatomi Heist features asymmetric gameplay and will see one player take on the role of Bruce Willis’ John McClane, pitted against the rest of the players as members of Hans Gruber’s gang. The hero has to save the hostages in Nakatomi Plaza, while the villains must foil McClane’s efforts. The game will include several homages to the 1988 blockbuster including callbacks to the film’s most memorable scenes, characters, and events. The game will launch in the coming months in select retailers. Players in need of shoes for crossing glass-filled rooms and machine guns (Ho Ho Ho) will have to bring their own.